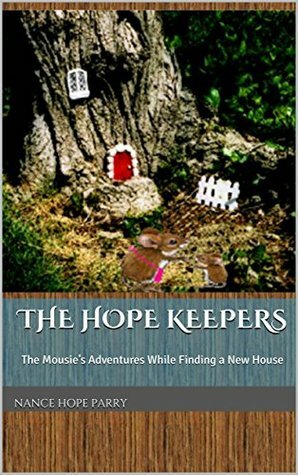 This family of mice is having a bit of a rough time and the story shows how resilience and unity can cure problems. With a cute mother and son working together to stay safe, dangers lurk around every turn. Well written and fun for children. This children’s Fiction is available on Amazon and through Kindle Unlimited. 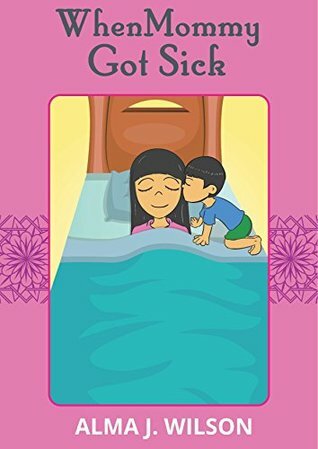 This book is a way for children to see that parents can be under the weather and there is a need for the family to step in to help. It also shares that kids are conscious of changes. Cute book with a message. The illustrations were nice and the message was good for young children. This children’s book is available at Amazon and through Kindle Unlimited. I so enjoyed meeting Zoya. What a sweet child with a generous heart. She bakes for the neighbor’s cat and is careful to make it a healthy treat. What a great lesson for children about cats. This is a fun Indie release that children will relate to. There was a super treat in the back for young readers that was brilliant. Loved the vision of the author. This colorful children’s book is available on Amazon and through Kindle Unlimited. A speedy story that shows how dreams can be realized if you want them enough. Sweet illustrations that represent the story perfectly. A very encouraging book for children. The illustrations will appeal to small children. I read it with the seven-year-old and she enjoyed it because of the ballerina. 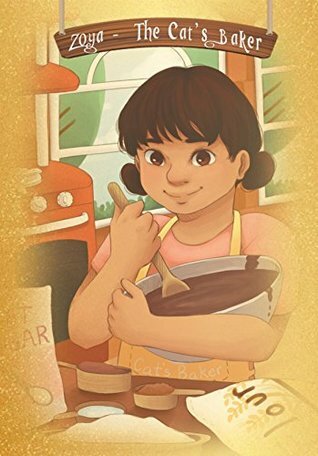 This children’s book is available on Amazon and through Kindle Unlimited. 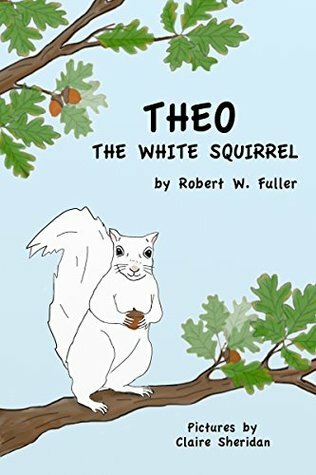 Theo the white squirrel is the perfect story for children about differences in places and animals. The story is about a squirrel that is different from the others and shows how he felt about it. With his adventure in trying to find a different food, he found himself in a very difficult situation. There were cute turns in this book and lovely illustrations. A very colorful tale. I loved it. Although a quick read there is a lot of activity in this story. 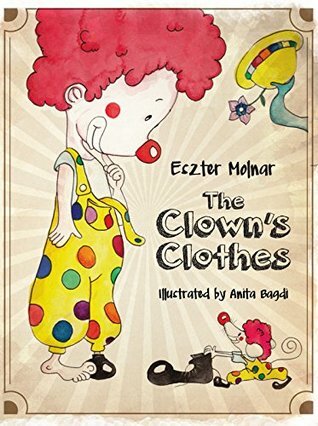 Tommy the clown has to solve a mystery and his friends help out. A great little book that has really superb illustrations and clever prose. Kids loved it here at my house. Jaidyn’s New Pet is such an adorable and quick read that engages the child’s creativity and imagination. 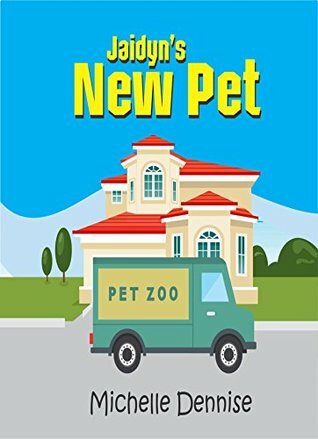 When Jaidyn wants a new pet his dad takes him on an adventure to find the perfect one. What they find along the way is fun and the illustrations are cute. Each page is another opportunity for children to learn and enjoy. This week was filled with history and children’s books. I had a fun time reading indie author’s work and sharing reviews. Since reviews mean so much to the success of the book, I was happy to do that for this list of books. I hope you will take a look at these offerings that are listed through KU.